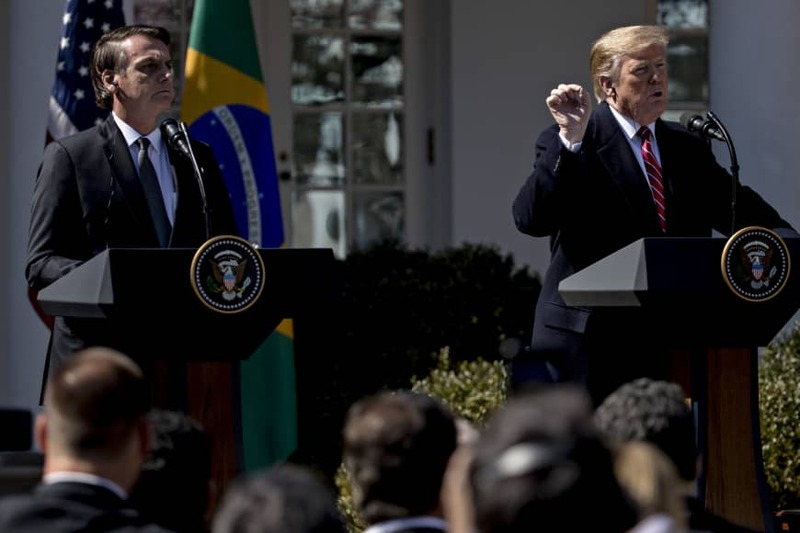 WASHINGTON - President Donald Trump heaped praise Tuesday on right-wing Brazilian President Jair Bolsonaro — and received plenty back — in announcing a special relationship that he said could even see the Latin American country join NATO. 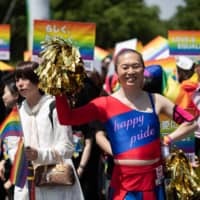 It could also have large-scale implications for the future of efforts to slow or reverse global warming: Brazil is home to much of the threatened Amazon rain forest and Bolsonaro, like Trump, is a climate change skeptic. 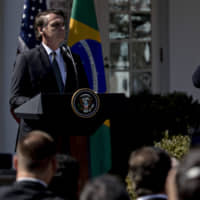 On Monday, Bolsonaro signed an agreement with U.S. companies on technical safeguards to allow commercial satellite launches from Brazil’s Alcantara base. But there are still major sticking points between the two countries, especially on trade, with Trump wanting Brazil to open up to more U.S. products.